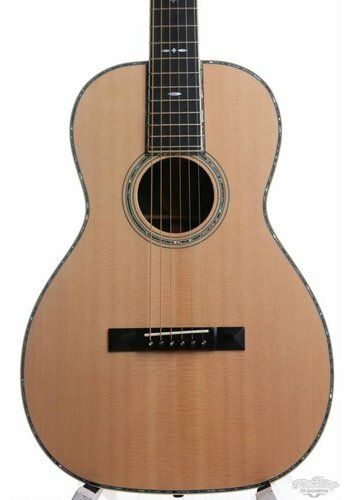 Blueridge Guitars are built in China under the Saga Musical Instruments firm. 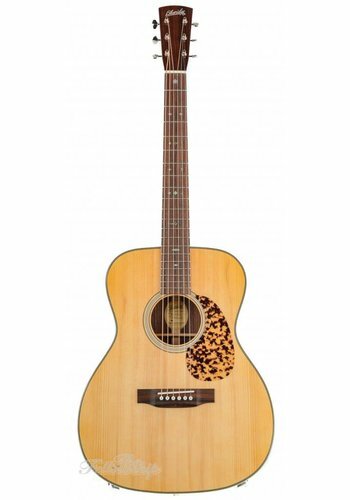 They are modelled after old pre-war Martins and Gibsons and are some of the best guitars for the money on the market. Blueridge Guitars are priced incredibly fairly, known best for their great budget and beginner models. Patterned after vintage instruments, they feel very familiar. 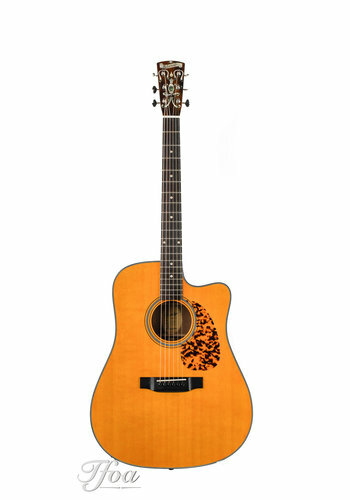 Blueridge guitars might seem like they are simple "Made in China" guitars, but the latter is true. 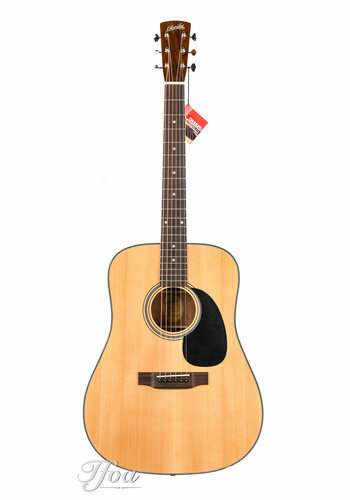 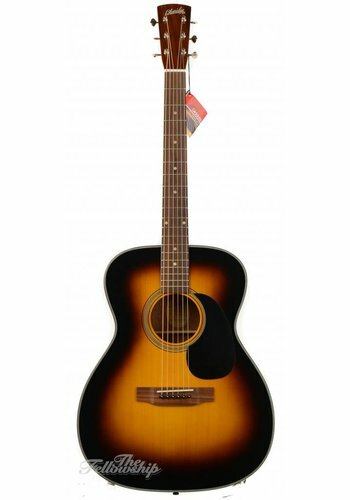 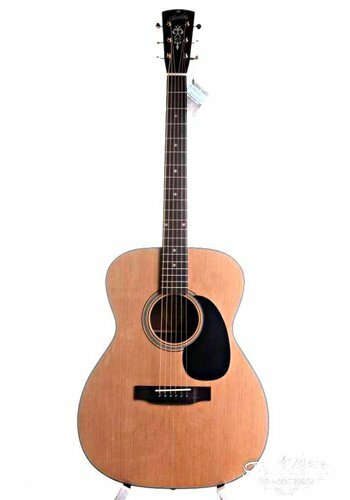 We believe Blueridge is one of the best brands to get if you are looking for a great guitar on a budget. 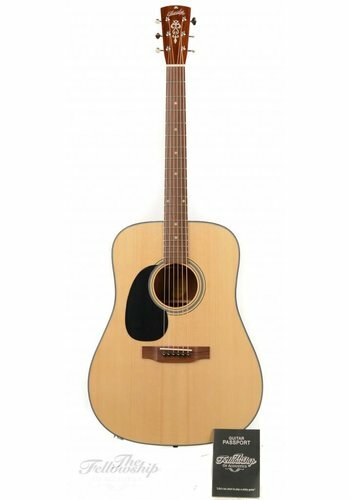 Both beginners and professionals will feel at home playing one of these instruments.